One part crossy style hopper. One part Dinosaur survival game. ▪ Compete with friends for highest online score! ▪ Awesome roster of cool characters with unique abilities! ▪ Tons of funny characters! ▪ Share videos or photos of your best moments! Welcome to the world's most terrifying endless road crossing game! Super challenging, but fun for any age! This game packs tons of the things you've come to love about road crossing games but ups the ante x 2! 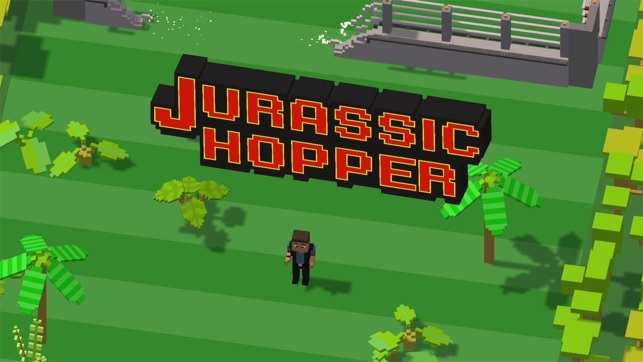 Jurassic Hopper improves upon our other crossy games with dinosaurs that will hunt you down and fully destructible environments! 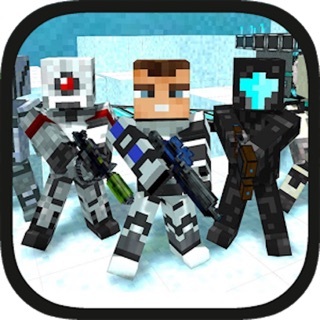 We guarantee that this is the scariest, most fun, most challenging crossy game in the world! 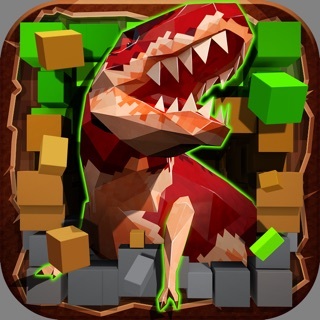 Sure there are cars, road, rivers and logs, but now throw in t-rex, velociraptors, dilophosaurus, triceratops and a fully destructible environment! It's the revival of the Jurassic Era. 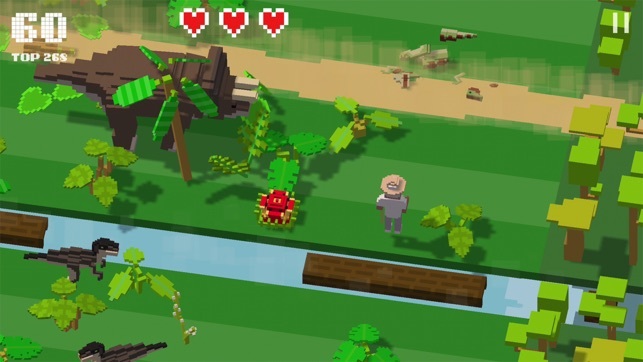 Your find yourself trapped in a park turned jungle. The rulers of this jungle are none other than the terrors of the pre-historic age. Run through the electric pen of the Velociraptors! Slice through the jungle avoiding the burning acid spit of the Dilophosaurus! Hop through the park quickly to avoid the stampeding Triceratops and the herds of Gallimimus! 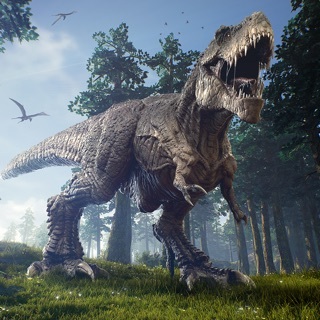 Can you survive a world overrun by dinosaurs? Compete with your friends online for the highest score and prove that you are the greatest survivor of them all. Check your score regularly and improve your game. Show your friends who the real hero is. Climb to the top of the online Game Center leaderboard and let them marvel at your greatness. 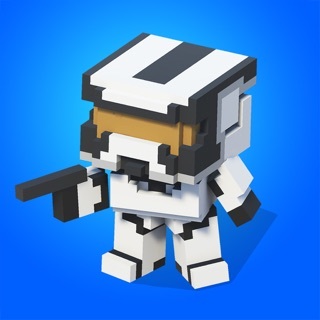 As you level up and improve your roster of characters you'll become unstoppable! There are tons of funny characters to unlock! Each one has their own unique ability. 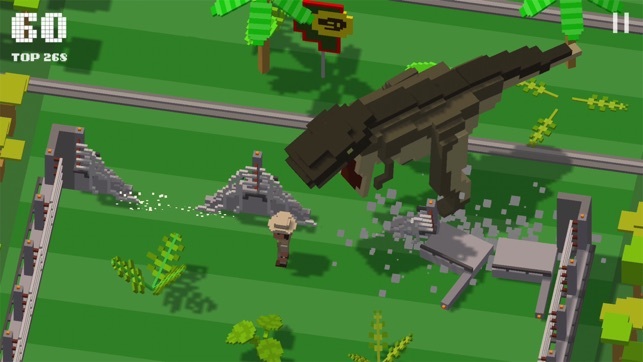 Throw machetes as Bob the Hunter or mow down dino after dino with the Mercenary's machine gun. Each time you play your character will gain Experience Points moving you from level 1 to 2 to 3 and so on. Levelling up will unlock new characters with new abilities. Unlock all characters to complete your survival team! 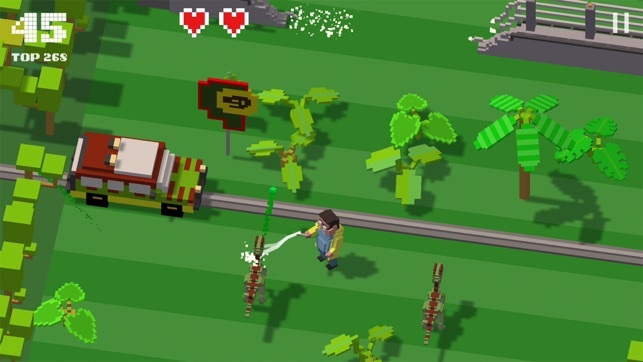 This is a super fun, lovingly crafted game. And best of all it's totally free! 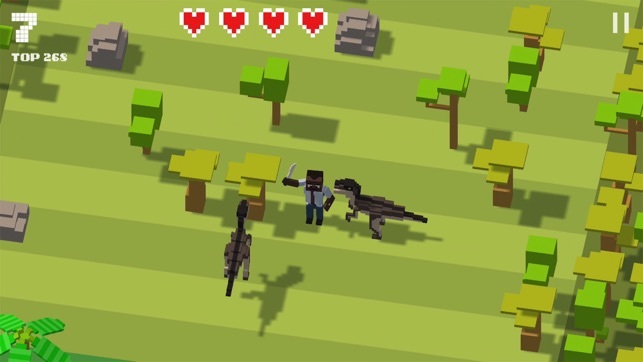 Welcome to the world's crossy-est dinosaur survival game! This game would be perfect if not for the horrible controls. The new controls make it really difficult for gameplay. This is a great game and I would definitely enjoy it but I can’t with the controls. 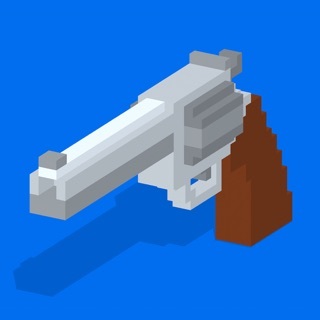 The original game had the option to aim your gun but with this one you just press a button that aims for you which misses the target that you want the hit. 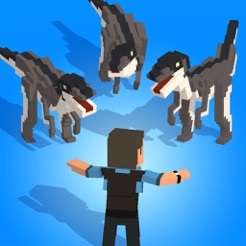 The raptors have also been buffed from the first game and now they can only be killed with 2 hits. The button that shoots the gun is right in the middle of the screen and it’s really big too and I press it all the time when trying to move which has gotten me killed many times. This game looks great though and would be five stars definitely as it has way more features then the first game whit h I love. But until they fix the controls back to the old one it’s 2 stars from me. This game is awesome! Though I do have a few complaints. First I have a question: did you guys ASK the creators of Jurassic Park (series) to use their characters and Change their names?! Lemme clear this up a bit: the character Al, the first used character, is none other than Dr. Allan Grant from the first three original Jurassic Park series, along with Elle, who is also from Jurassic Park, I forget your name for the best character ever Ian, (who I am very offended you would change) you also used John Hammond for your ‘rich guy,’ Claire for ‘Mrs. Red’ and a few other characters from the series such as Owen, Dennis Nedry, Dr. Wu, and so on and so on. Other than that, this game is absolutely worth getting! Thanks for your time! © 2015 Wizard Games Inc.